Storm Georgina did some major damage on the fields of Lower Leigh over the past few days. The fields are completely sodden and the tractor is doing so much damage that we are trying to keep any vehicles off the fields. The wind managed to whip the black mats up which the Sedum is grown on and the S-Pods or modular Sedum Trays were scattered all over the place. Thanks to Pete Ruth and Matty most of it is all back safe and sound. I just wish this awful wet weather would stop so that the fields can dry out and we can get some work done. However on a brighter side the Daffodils are beginning to raise their heads and Brian, our resident Peacock is growing his summer tail, so something maybe happening! In the meantime we have been spending time clearing the barns and preparing for our next big Sedum orders. This year looks as though its going to be a good year as we have several huge orders lined up. 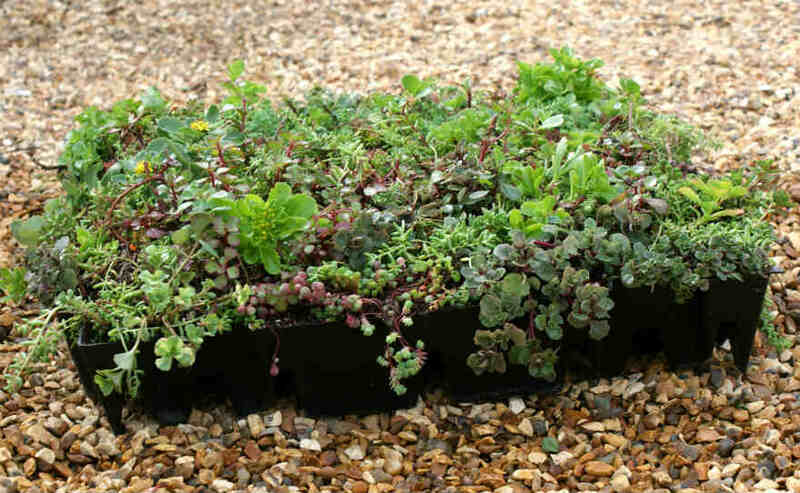 We are looking for help, anyone in the Shaftesbury area who would like some spring/summer work on the fields here at Lower Leigh, do ring Caroline in the office, 01747 830176 It will mainly involve looking after the Sedum Mats and preparing the Sedum Modular trays and then preparing orders etc. If you can drive a tractor it would be useful. Every one seems to have gone down with this awful cold/flu which leaves you coughing for weeks. I thought I had escaped it but no….arrived yesterday. So today am huddling in the warmth of my studio finishing my painting of Vicky. Vicky is a circus hoop teacher and I love what she does so decided to paint it. Here below is one days work. Off to clean my wellies now which are so caked in clay that it is almost impossible to walk in them. Roll on the Spring.